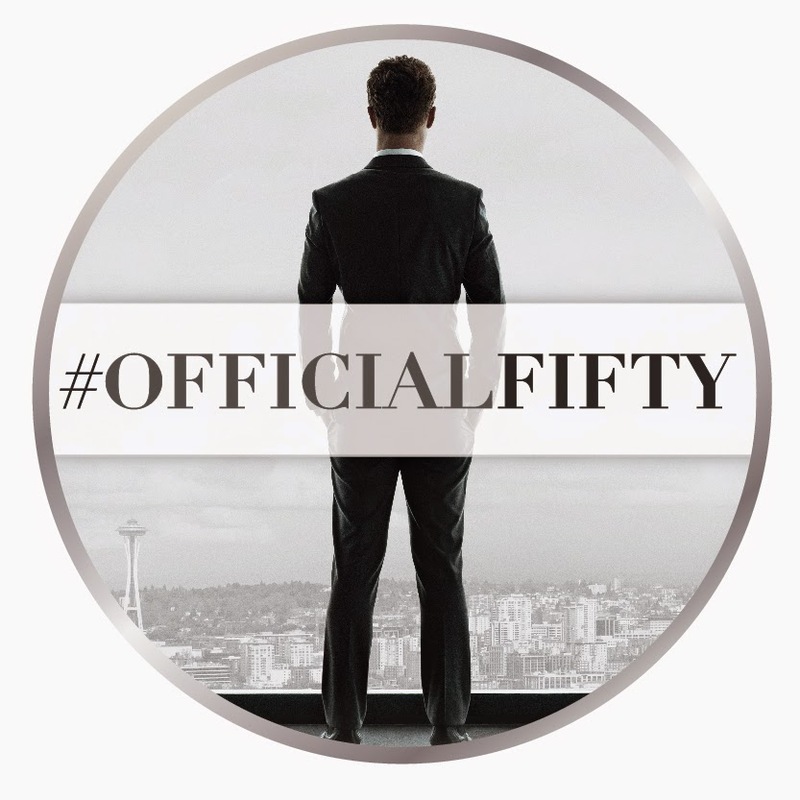 As most of you probably know, an email went out a few weeks ago inviting select Fifty Shades of Grey fansites to become a part of #OfficialFifty. We are very pleased and honored to tell you that Fifty Shades Film was selected. Stay tuned for exciting things to come!